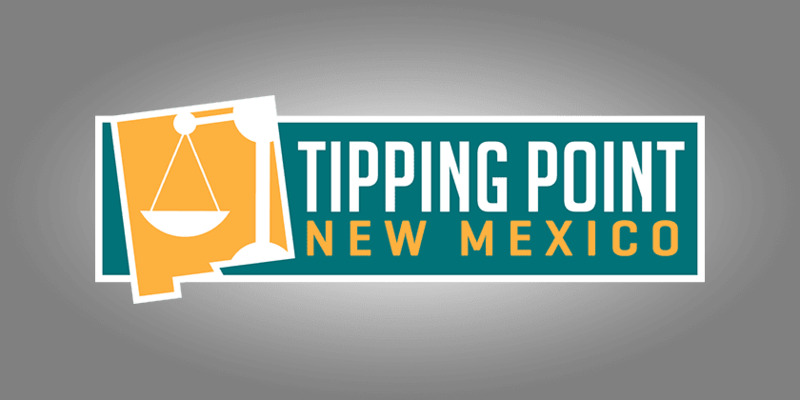 Welcome to the October 29, 2016 Rio Grande Foundation weekly radio program Tipping Point! Paul interviews Joe Henchman of the Washington, DC-based Tax Foundation. Henchman is an expert on tax reform and has a particular interest in film subsidies. 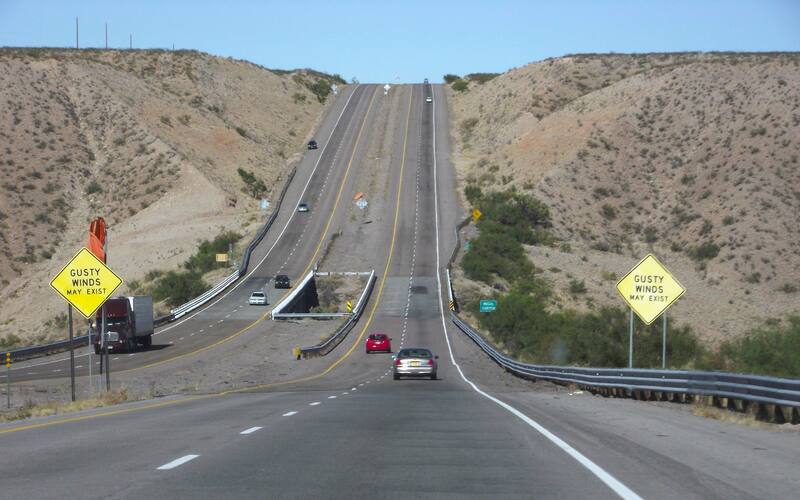 Paul and Joe talk in detail about what makes for “good” tax policy and what New Mexico can do to move its current tax structure in the right direction.